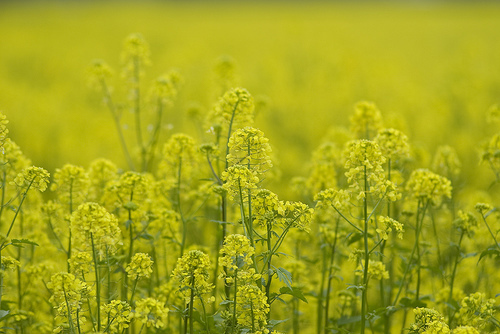 varieties in Ontario are True mustards (Brassica spp. ), Wintercresses (Barbarea spp. ), Tansy mustards (Descurainia spp.) and Tumble-mustards (Sisymbrium spp.). grows in open, disturbed areas in plains, foothills, and montane regions.